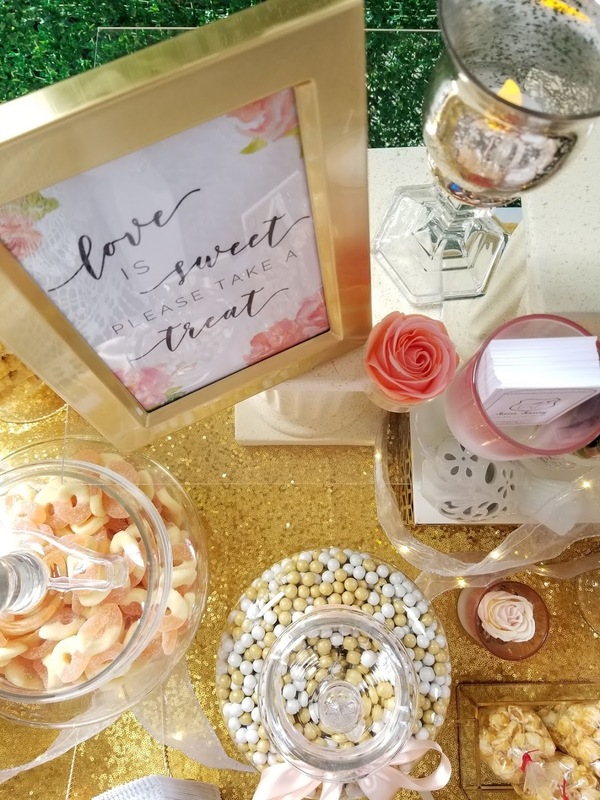 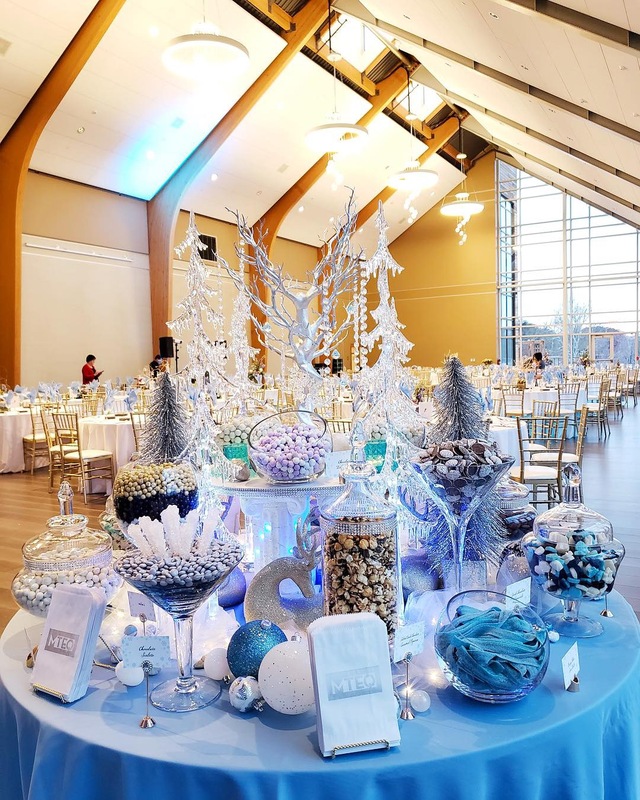 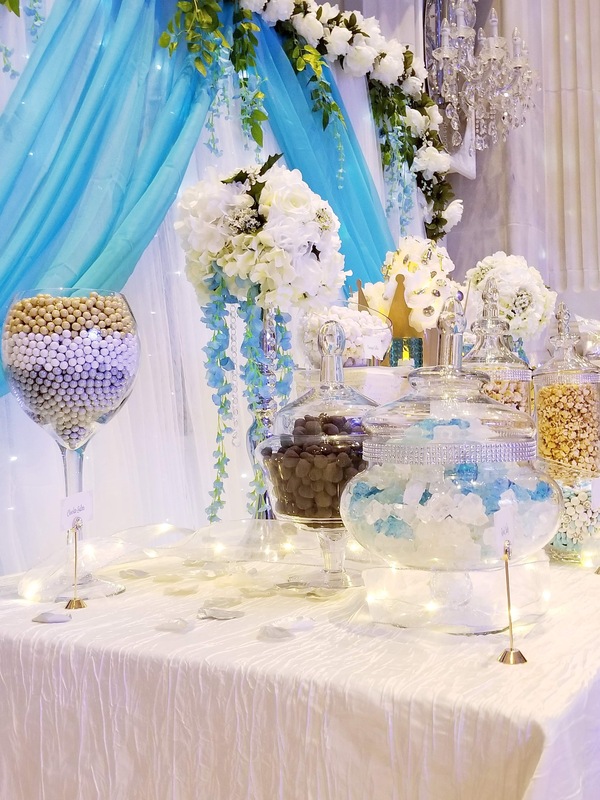 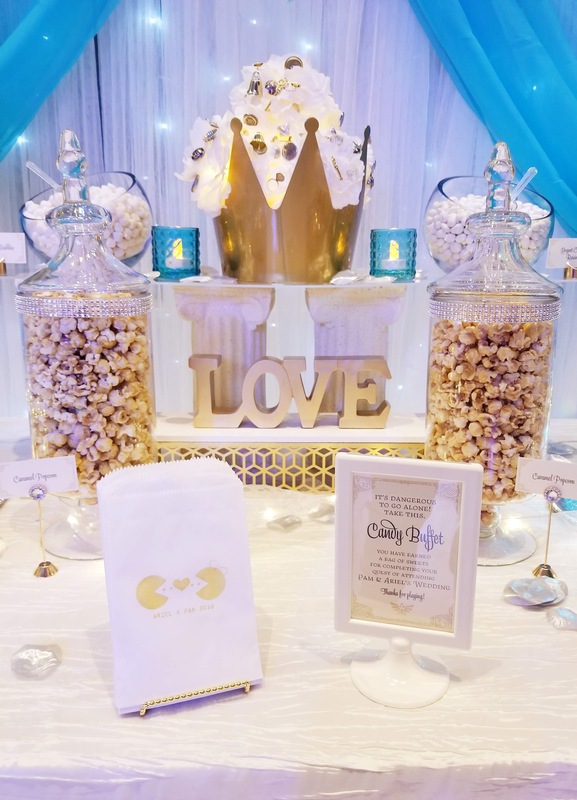 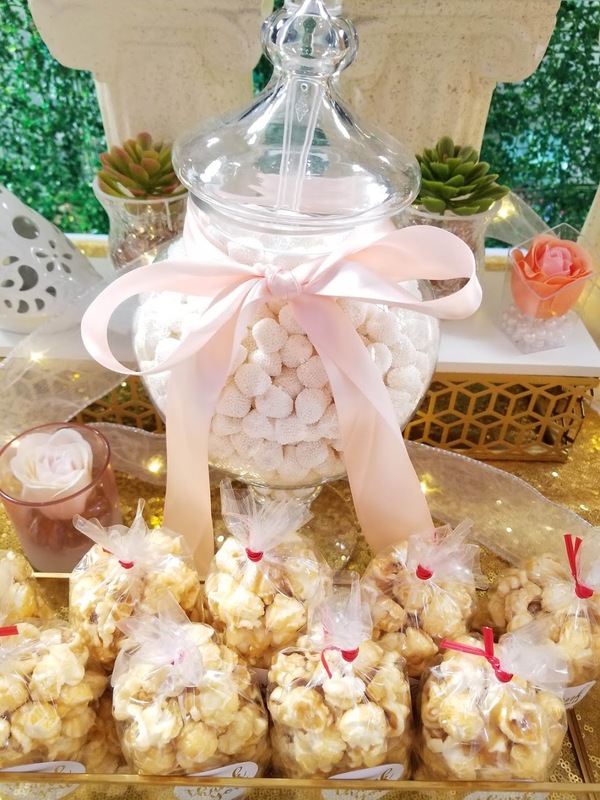 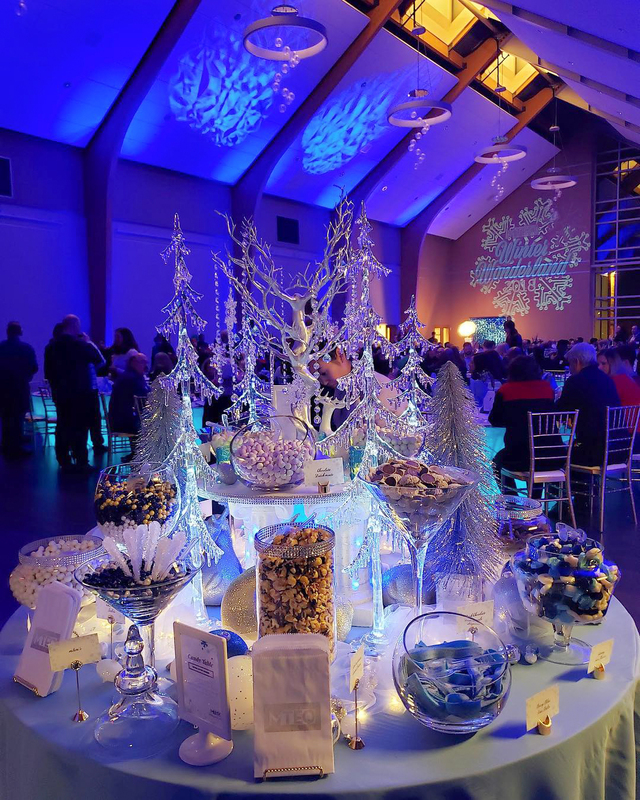 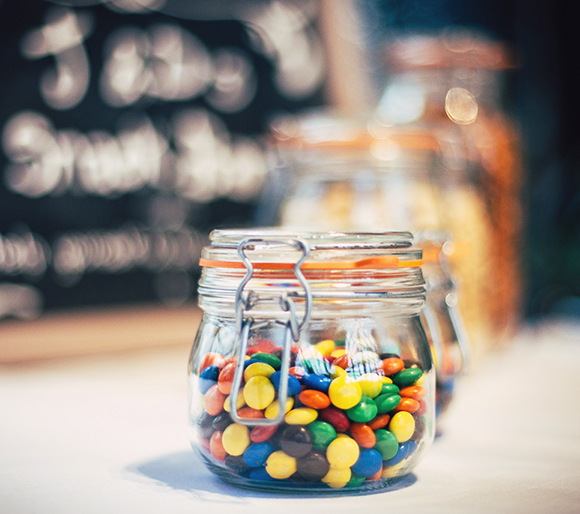 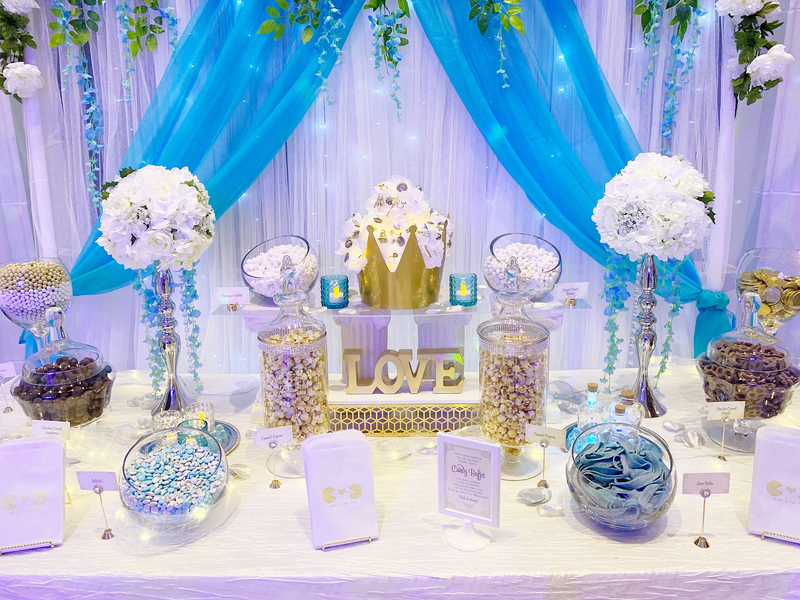 We can custom design your candy table to perfectly coordinate with your event's theme. 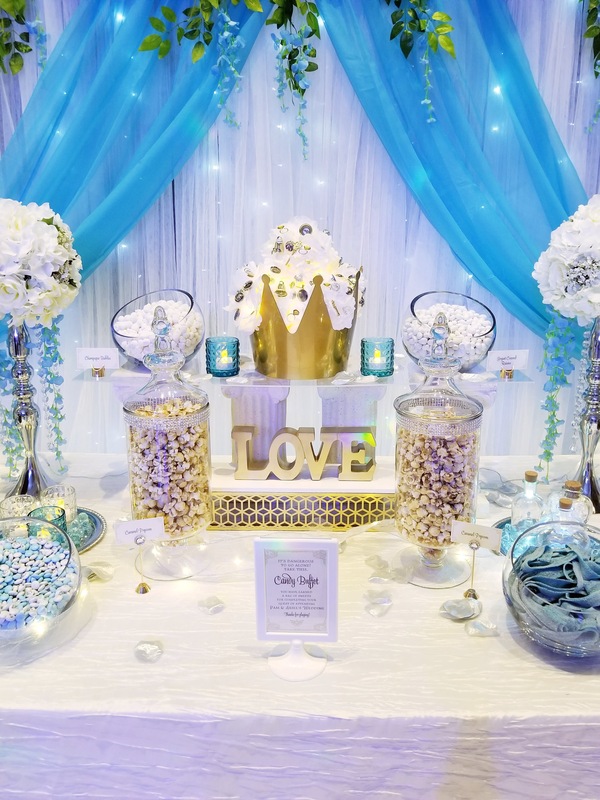 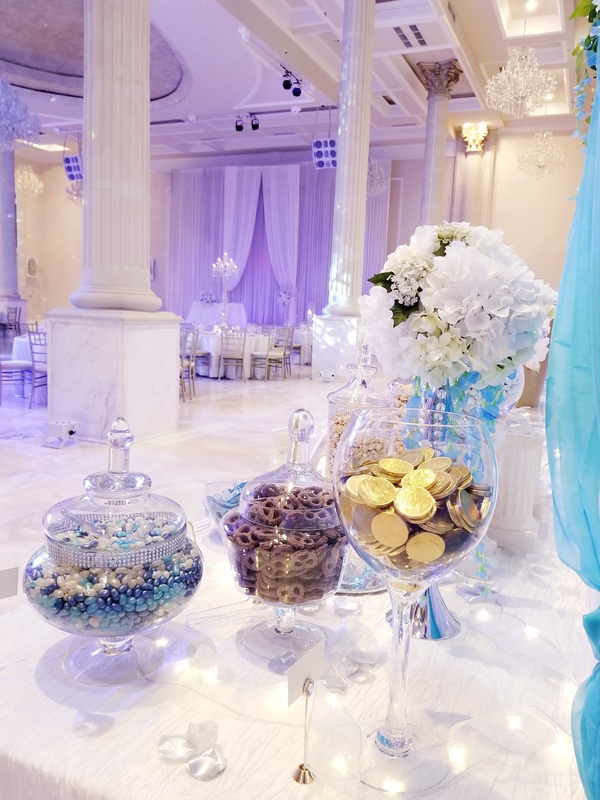 Generally candy tables include candy (6 oz. 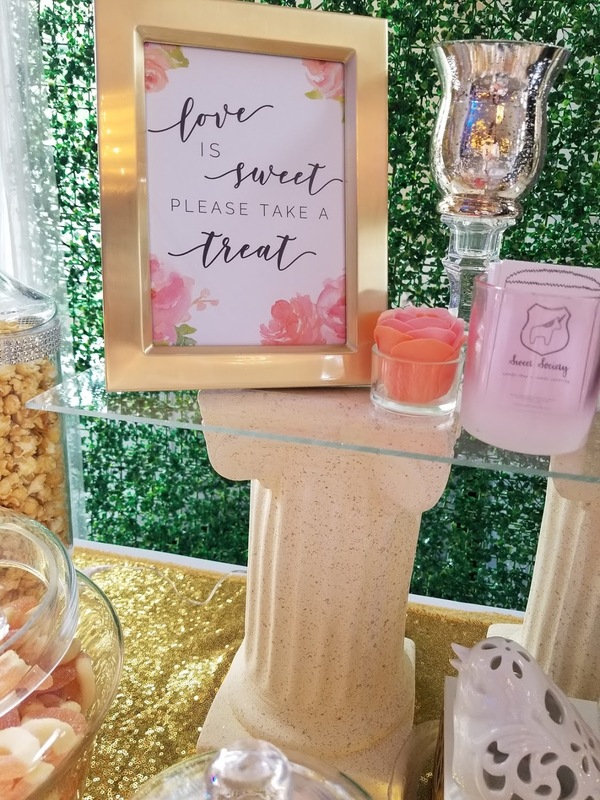 portion/guest), a backdrop, decorations, jars, tongs/scoops, custom paper candy bags, labels, and a sign. 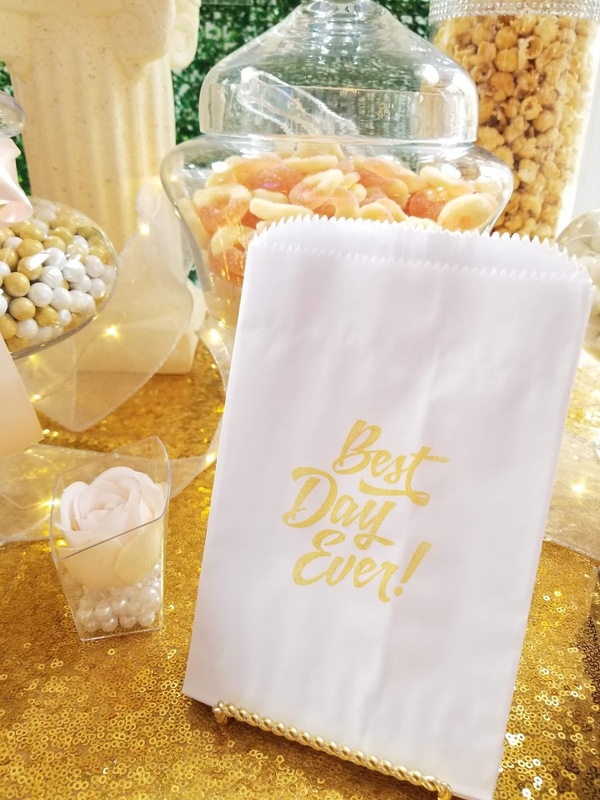 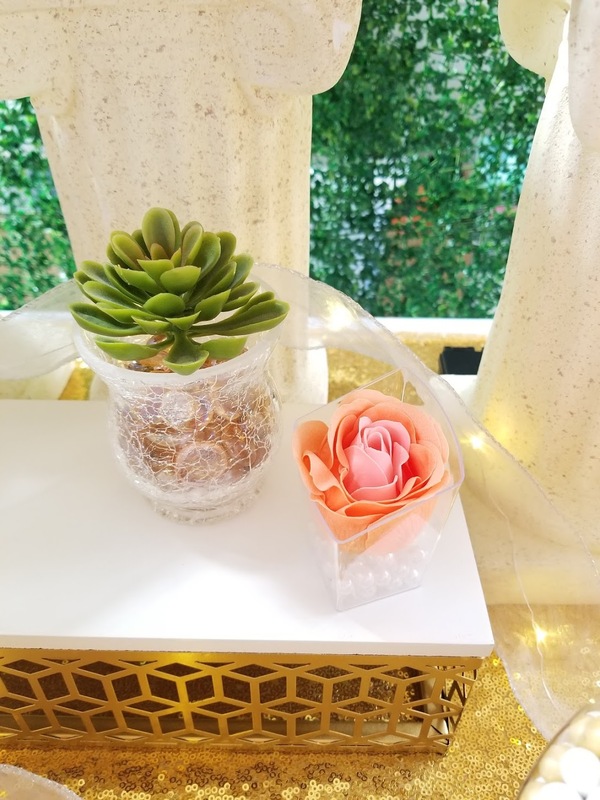 We can also provide extra features such as balloon garland, customized bags, signs, and party favors. 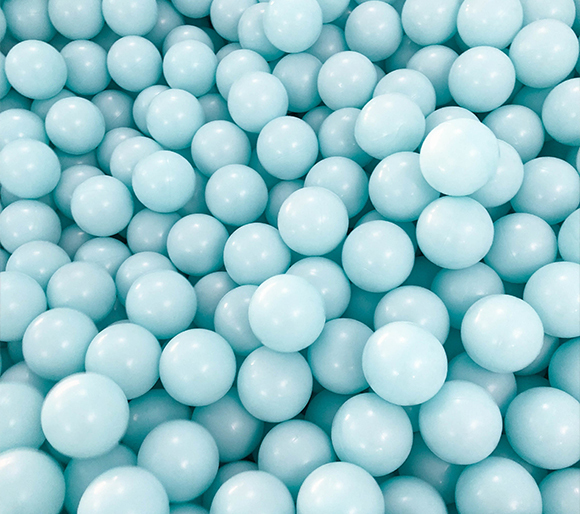 Thank you, your form has been received! 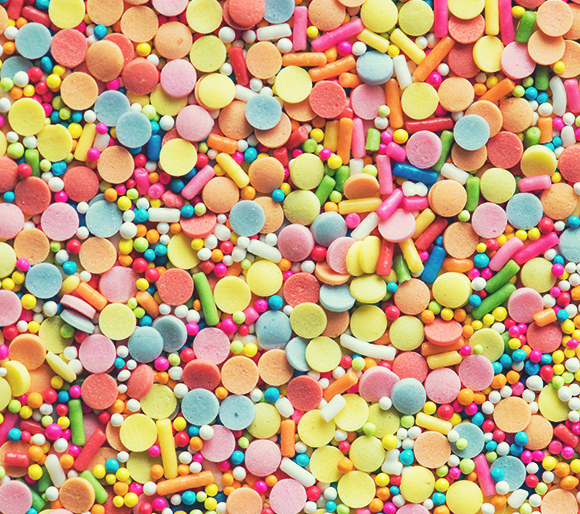 We'll reply to your email as soon as possible!